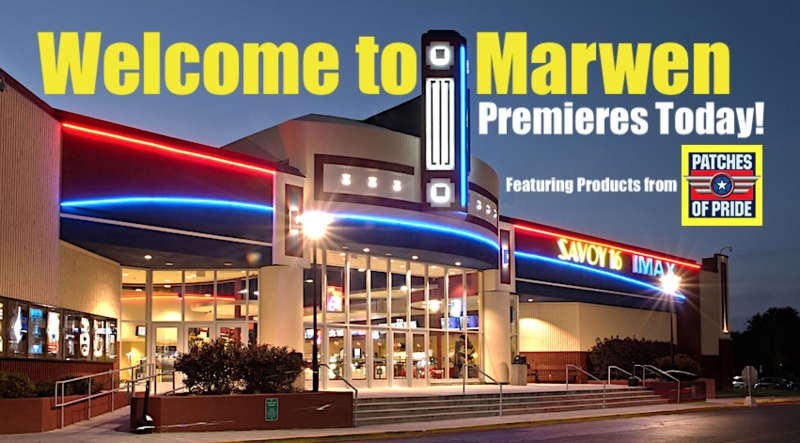 It’s MOVIE TIME!— “Welcome to Marwen” premieres in theaters across the U.S. today. Don’t miss it! (Photo: Savoy 16) Click to enlarge.